Every day, we are going to hear about new trends, strategies and tactics in Marketing, but how do you know which ones you should actually pay attention to? Most of times, it’s about sharing your ideas and thoughts with someone else to start in thinking together. Therefore, whether you are Entrepreneur, Marketers “Juniors or Seniors” or have the interest to start your career! 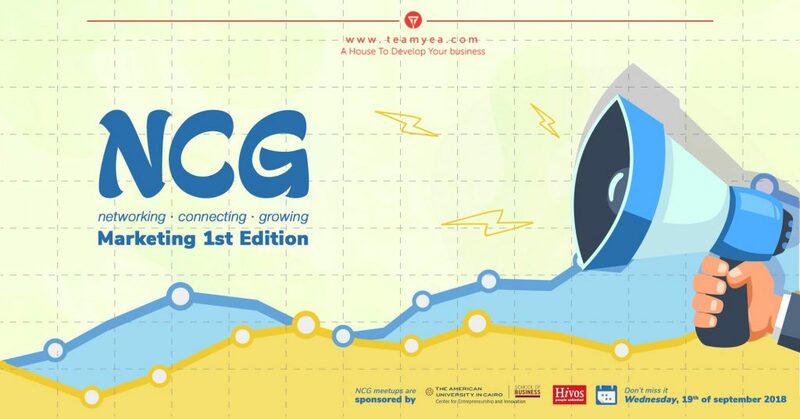 You are invited to attend an informal, friendly Marketing meetup (The second meetup of NCG series) to come together, share learning, listen, and help one another. This meetup is to connect, network, ask questions, and learn more about Marketing, so you have the Mic as all of us need to hear more about you.